Cafe Keresa located at 119 Great Road, is set to open on December 1st. The new Cafe, replaces Cafe Darling which closed suddenly in Mid October due to a medical issue with it's owner Vicki Parks. Vicki then looked for new owners to take over the business. I recently spoke with the new owners Kerry Lewis and Teresa Riffe. Kerry and Teresa who both live in Reading, have worked with each other for some time. They were looking for some additional opportunities and found out that the Cafe Darling was for sale and they immediately knew they wanted to buy it. While Kerry has a background in crafts and Teresa has made a lot of wedding cakes, they both have large families and love to cook. The new name is a combination of Kerry and Teresa. 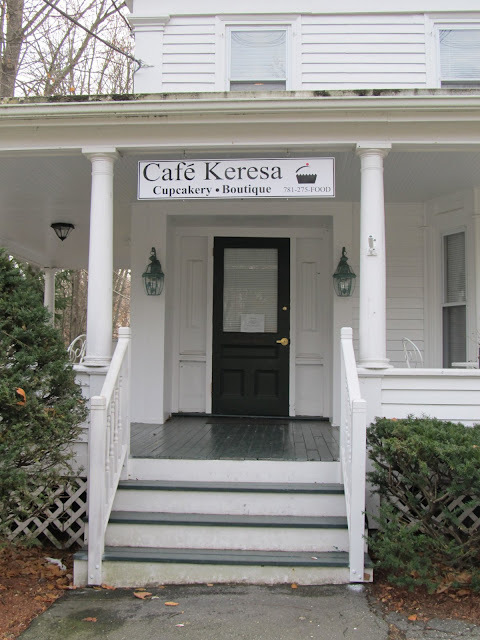 While the Cafe will still focus on Cup Cakes (which will feature their own recipes on a dozen different varieties), the menu is being updated with some new items such as Pancakes, Calzones and Penne Pasta. The interior, which is undergoing some painting and minor renovations for a more whimsical feel, will keep the same basic layout. The new Cafe is expected to open every day at 7am and stay open until 3pm Monday-Tuesday, 4pm Wednesday-Saturday and noon on Sunday. It's good to see the business get re-opened so quickly. Cafe Darling seemed to generate a specific following. It will be interesting to see how the following changes with the new Cafe. 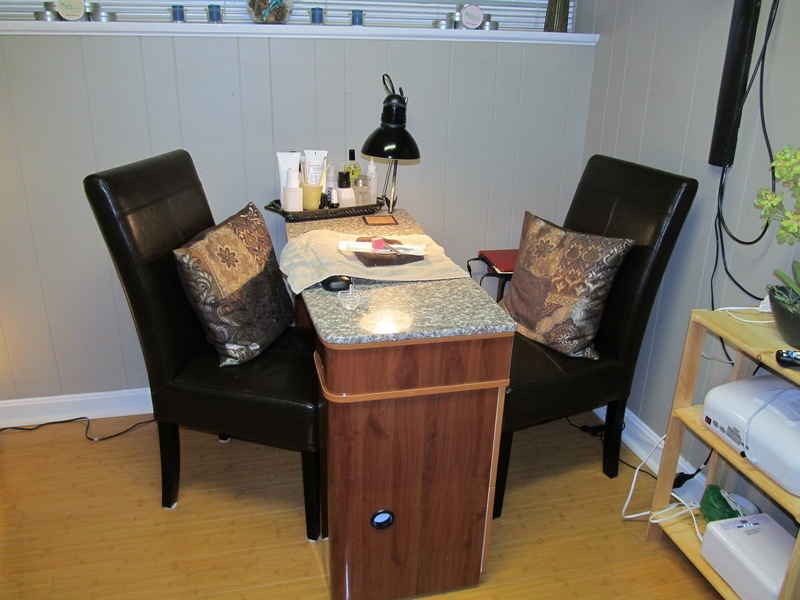 Simply Natural Nails which opened 2 years ago at 50 Loomis Street, recently underwent a renovation. While the main layout did not change, each of the rooms was updated. 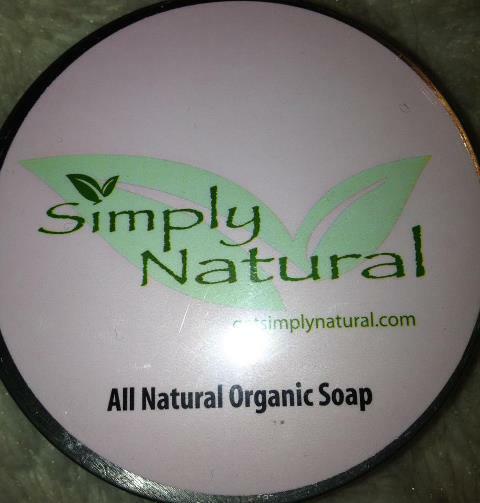 In addition to the renovation, the Nail Salon now sells it's own brand of Simply Natural Organic Soap as well as hand made Jewelry. This building which used to only house medical and dental offices is now home to three different service/retail businesses (The Body Boutique is set to open shortly). It will be interesting to see if additional retail/wellness oriented businesses set up shop. The building is currently owned by Dr. Michael Garber who runs Bedford Dental Associates on the 2nd floor which also includes Internist Dr. Magda Mikhil. 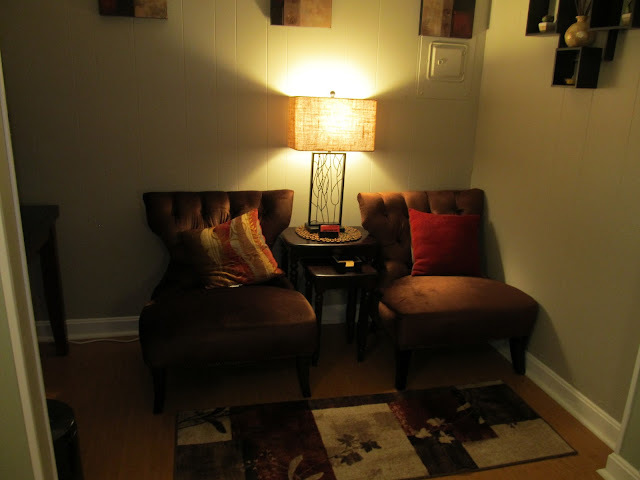 The waiting area has been updated with new chairs and lighting. The nail salon features over 100 hundred different color polishes. The main room has been brightened and features new furniture. The Soap is available for purchase at the Salon and will soon be available online. DeMarco’s Pizzeria recently opened at the Bedford DoubleTree Hotel at 44 Middlesex Turnpike. The new restaurant, which is open for dinner Sunday through Thursday 5pm-10pm, offers 7 varieties of Thin Crust pizza such as traditional Margherita along with more eclectic items such as Lobster Pizza. Along with Pizza, the restaurant also serves beer and wine. While it appears that the new restaurant is designed to target hotel residents (it advertises fast delivery to the DoubleTree), it will be interesting to see if it ends up attracting local residents and/or nearby workers who want to grab take out on the way home before getting on route 3.